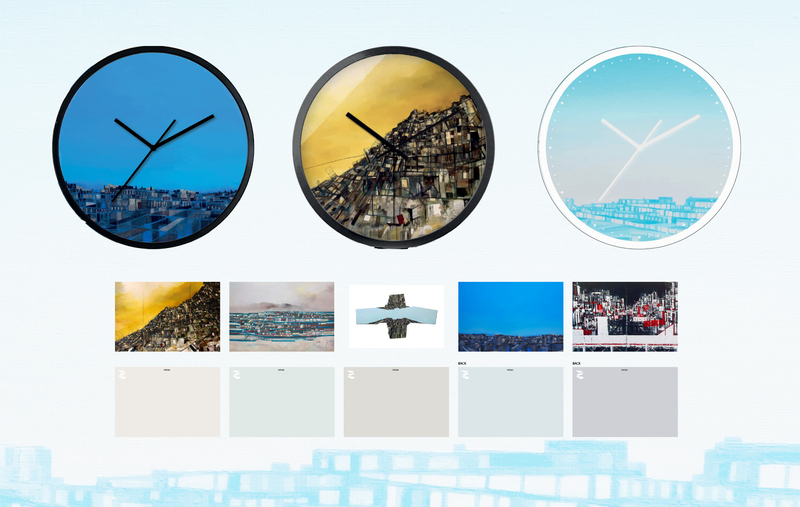 At the HKAC Art Shop you will discover creations from our Hong Kong artists. 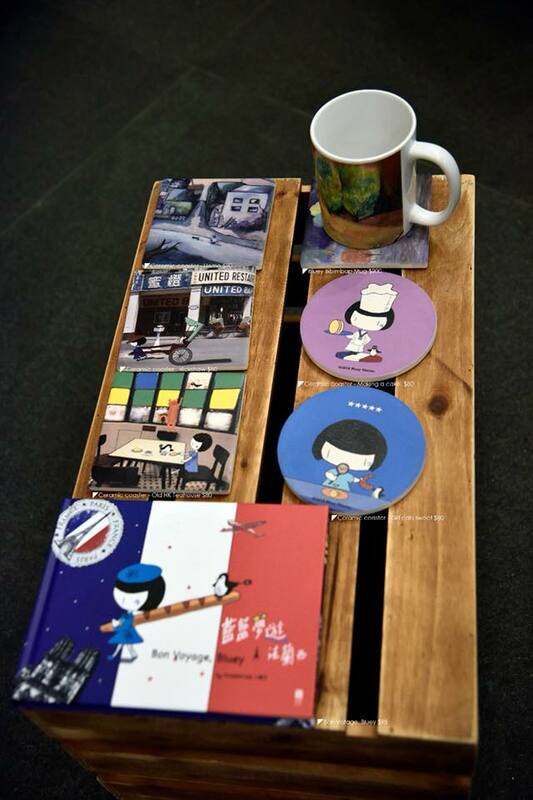 We stock a range of ceramic art pieces, hand-made accessories, paintings, books & other art-related items, including HKAC's products and publications. 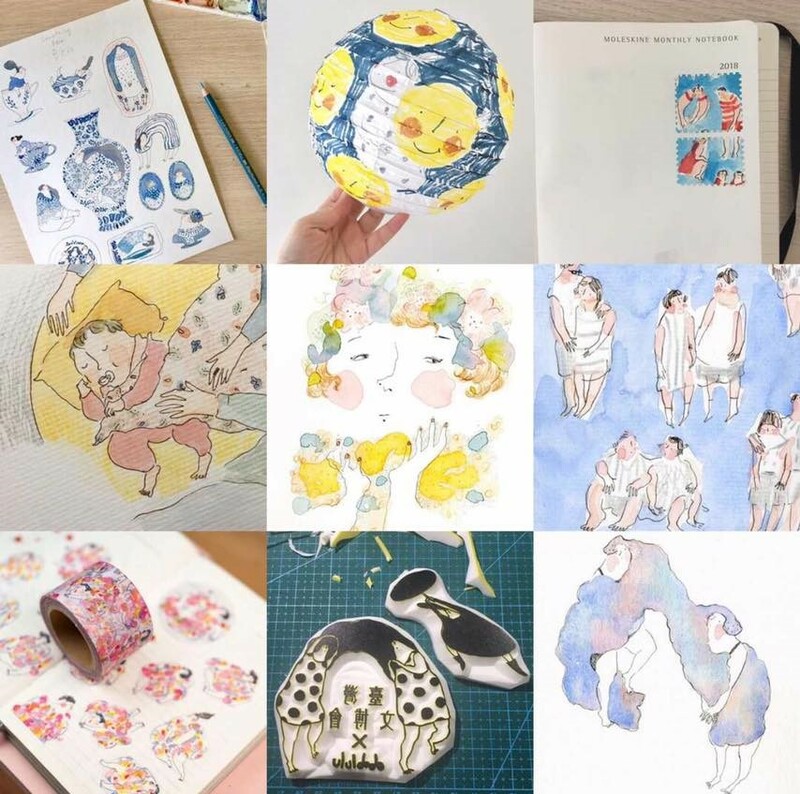 Come explore the recently launched Art Shop Inspiration series- a platform for artists to share their thoughts. 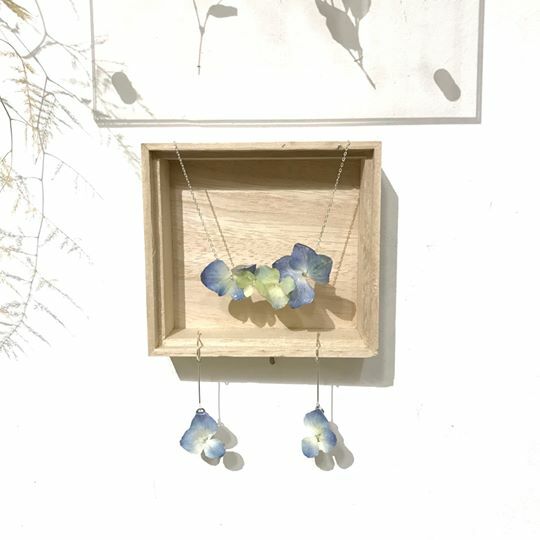 Here at the HKAC Art Shop, you will find interesting gift ideas, affordable art pieces and an opportunity to support our local artists. Ryan learned ceramics at the Royal Melbourne Institute of Technology University (co-presented by Hong Kong Art School) graduating in 2016 with a Bachelor of Arts (Fine Art) in Ceramics. His art pieces have been exhibited in galleries in Hong Kong and have been collected by the Hong Kong Heritage Museum and other private collectors. 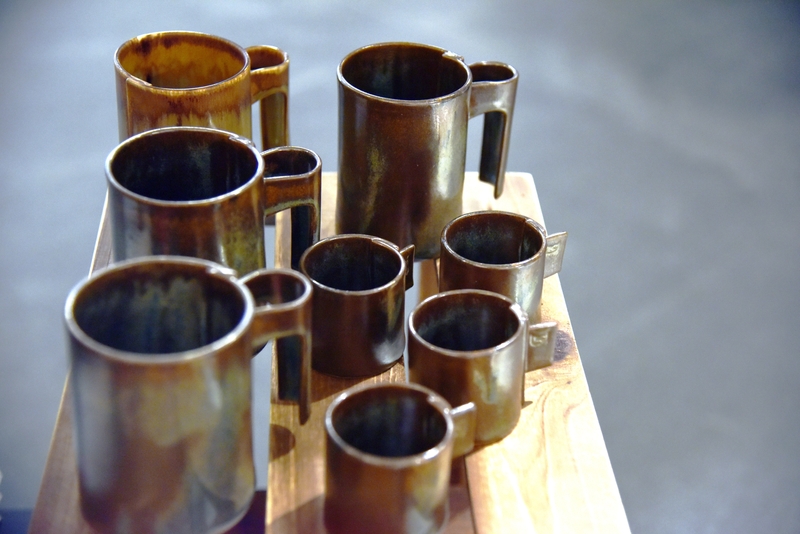 While working on his art, Ryan also produces small batches of functional ware for sale. In 2018 he started Ryan Cheng Pottery to feature his pottery work. Coming from Hong Kong and having a background in industrial design, Ryan's interest in ceramics was naturally drawn to the modern studio pottery style of 20th century artists like Lucie Rie, Hans Coper and Walter Keeler. These artists continued a long tradition of ceramic techniques while keeping them relevant to their time by using the craft to express their own individual aesthetics. Inspired by these artists and his own passion to create, Ryan continues to explore his craft in order to produce pottery that is new and unique. Ophelia Kwong was born in Hong Kong in 1983 and raised in England and Hong Kong. She received a BA in Art History from Rutgers State University of New Jersey in 2005 and a Higher Diploma from the Hong Kong Arts School, majoring in painting. She has exhibited in many group exhibitions including 'the 65th Artist Village, and The Meaty Mushroom Exhibition" at JCCAC, Her work has been split into phases dealing with different subject matter including peaches, eggs and is currently focused on mushrooms. Ophelia often uses nature in symbolic and projects human traits onto the subject matter in a way of personification. Clementine Chan is a prolific Hong Kong painter actively engaged in group and solo exhibitions in Hong Kong, Taiwan, Korea and Europe. Besides her oil paintings, her original illustration characters Bluey and Pipi have charmed viewers and readers with wit and cuteness since 2012. Recent solo exhibitions include Festive Korea (2014), Le French May (2017, 2018). She was invited by South China Morning Post to decorate one of their meeting rooms at Time Square in 2018, she was also invited by Youth Square to create one of the theme rooms at their Y-Loft hotel. Kenny Li as a member of HKFDA and HKDA, he has won many acclaims such as “40Under40”, listed 10 Best upcoming designers across the globe by ELLE, Global Design Award, HK Best Award and Design for Asia Award etc. He was invited to Tokyo, Taipei, Shanghai, Beijing, Singapore, Paris fashion Week and Le Triennale Museum, Milan for showcasing his latest collections. In 2012, he established his own fashion brand FAVEbykennyli which emphasises on being eco-friendly and down-to-earth, creating a series of work closely related to our daily lives. His fashion works have been acquired by the Hong Kong Heritage Museum and China Silk Museum as their permanent collection. To Kai On Benny was born in 1994, Hong Kong. He dropped out from secondary school due to unsatisfactory results. He studied and engaged in hospitality industry for several years. He was inspired by different artists from different countries when he was traveling alone He decided to change his way of living by making works. He study the Higher Diploma in Fine Art Programme (Photography & Ceramics) from the Hong Kong Art School at twenty-one years old. 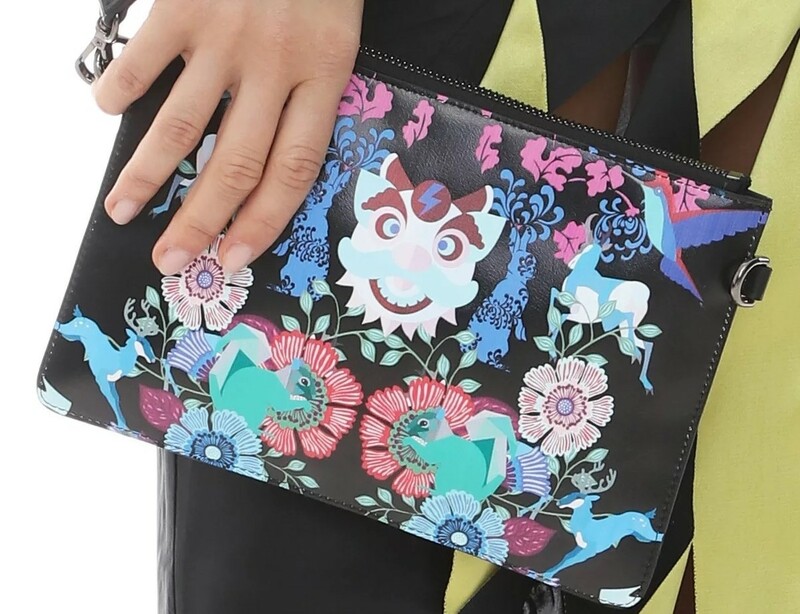 Designer Polly Ho graduated with BA (Hons) of Arts and Design from the Hong Kong Polytechnic University and furthered her studies at the University of Central England. Prior to launching her own brand, Polly worked for Misa Harada Millinery in London in 2003 and was a brand consultant for a number of Chinese brands. Polly launched LOOM LOOP's first collection shortly after winning the corporate fashion project for the Philippe Starck-designed hotel, The South Beach in Singapore. Since winning the project she has gone on to win the SME's Youth Entrepreneurship Award in 2015, the Design for Asia Award 2015 (Bronze), Perspective's 40 under 40 Award and HKDA Global Design Awards (Silver x3) in 2016,A' Design Award 2017 (Silver), 2018 German Design Award. Polly presented her collection at Tokyo Fashion Week in October 2015, 2016 & 2017 and New York Fashion Week in February 2016 & 2017. 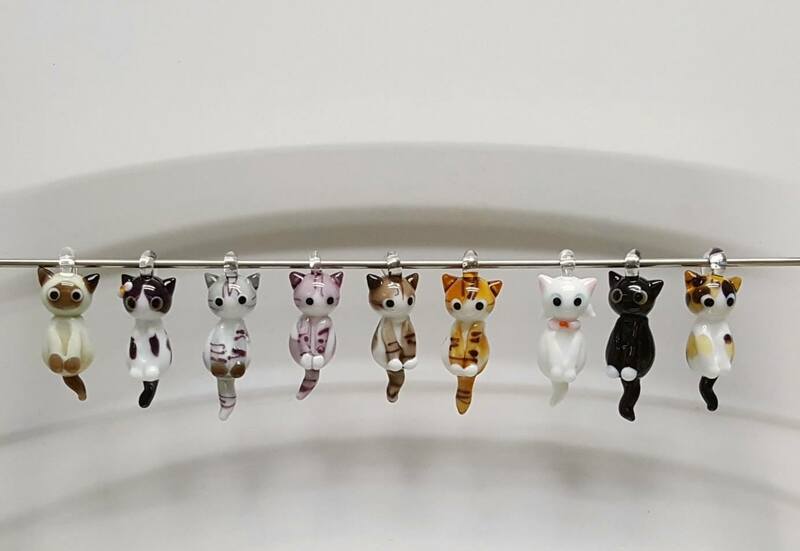 Amy Fung first came across lampworking in 2004, and since then it has become part of her life. She loves in particular the transparency and malleability of glass. Under the 1000 degree, with one's idea in mind, it can be made into different shapes. Each piece of work is unique. Amy loves cats and is deeply attracted to their lovely facial expression and elegant posture. Her six cats have given her tremendous inspiration. So cats appear in most of her work. In 2008, her baby "Mew's Collections" was born. We are Ah Li and Joanne and we both dream of drawing things all day. We are constantly inspired by all things bright and beautiful. God's creations inspire our creations, and we hope our creations inspire you too. Graduated from Hong Kong Art School, Major in Painting. Depicting the local cityscape and the urban architecture, Sim Chan’s work expresses his observation and tactile sense of his city. Apart from this depiction, his irregular hand-crafted frame of the sky, his kite and his back-lit canvas paintings, all shows his desire to work beyond the usual format of painting as a medium. The experiments and study of different painting materials have become his recent subject of interest. No matter if it is about the limited sky or the paint and canvas, Sim’s work is a contemplation about himself and the context, documents his exploration between imagination and reality, perception and form. Sim set up his studio in Fotan since 2007; He also participated artist-in-residence program in Beijing in 2009. He was selected as one of the nominees for the Sovereign Asian Art Prize 2011 and the Sovereign Asian Art Prize 2013, He was awarded “40under40” global creative talent by Perspective Magazine in 2013. In the same year, he was commissioned to create a public art installation at Hong Kong Arts Centre. He was selected by "Art ＠ Government Buildings 2013-14" to create a public art installation and paintings at Queen Elizabeth Stadium.He participated at the 15th Venice Biennale International Architecture Exhibition "Stratagems in Architecture" in 2016. He participated in various art exhibitions actively since 2007. Sim's work has been exhibited in different cities such as Hong Kong, Macau, Beijing, Shanghai, Taipei, Singapore, Tokyo, Thailand, Korea, London, Venice, Zurich and Melbourne.. Collectors of his art include APO's Public Art Collections, Hysan Place, Leo Gallery, Red Elation Gallery and private collections in Hong Kong and abroad. It is always delightful to attend banquets with flower decorations. Cat's Eye Workshop visits different banquets to collet the joyfulness, preserves plants which originally live for one day, turns into jewelries in order to entend the blessings. In Hong Kong, every one of us sends an average of 1.5 drink cartons to the landfill every day. These cartons are made of a compound material combining plastic, paper and aluminum; which is simply not recyclable in Local. 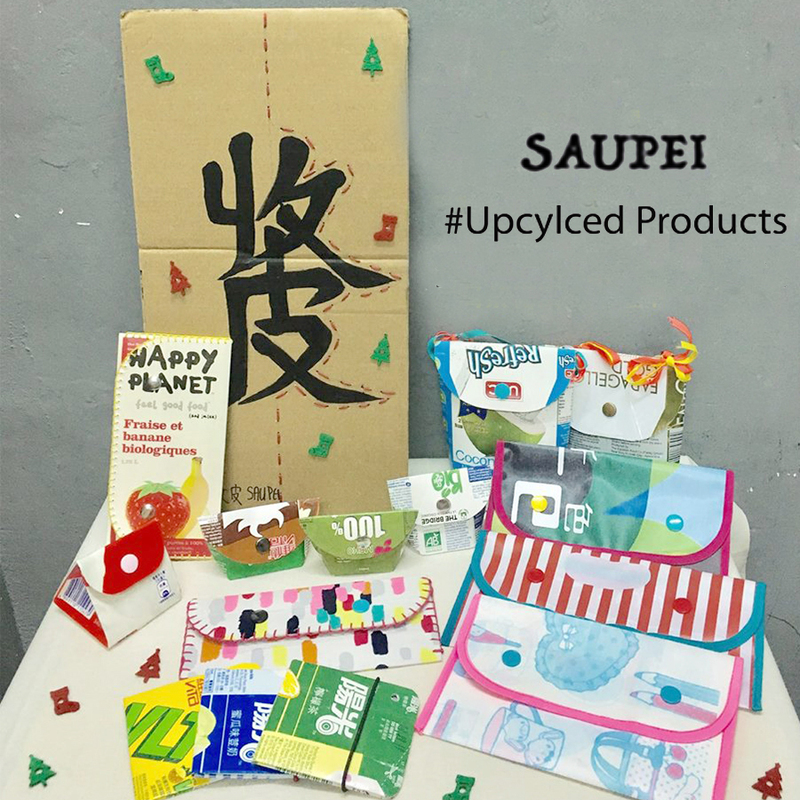 Saupei applies leather work to upcycle drink cartons into cardholders, wallets, purses and other small goods. dodolulu is an illustrator based in Hong Kong. Continuously inspired by the feeling about life, she draws small moment that touch, happy or sad, to let people whoever felt the same know that they are not alone. 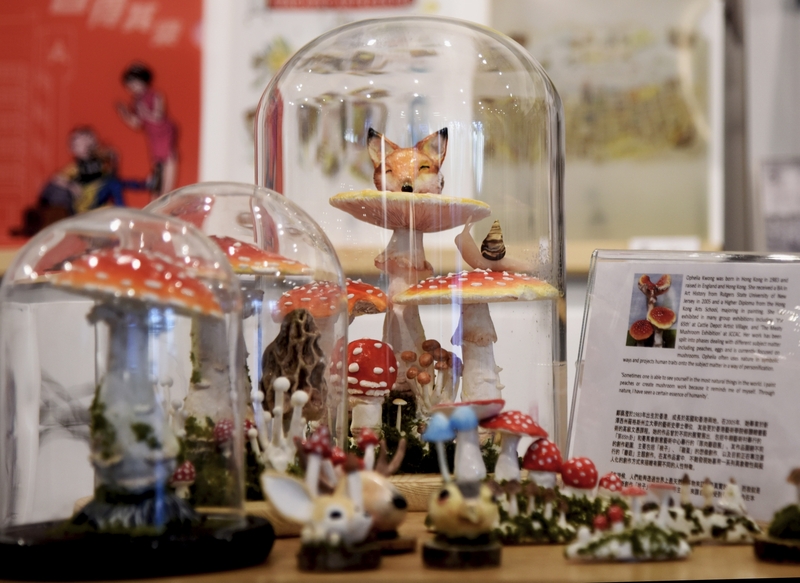 Besides of illustration, she does also one of a kind ceramic product. Serious by Shu inspiration comes from geometric color board patterns. Artwork applied to knit and embroidery technique. My design concept is taking about endangered species. As there is strong damage to the atmosphere and human massacre. Lead to the number of wild animal less and less. My artworks are to voice out people's attention to wild animals. Every artwork needs a long production time. l will keep going to develop more and more artworks like panda and bear. 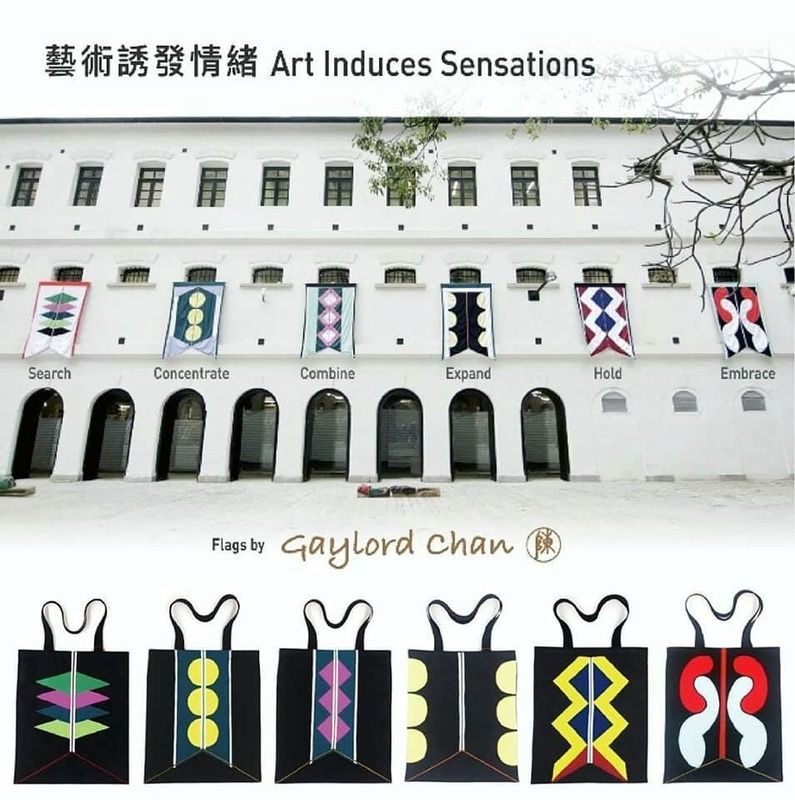 "Cheongsam x Art x Sustainability"
After obtaining her fashion degree at the Parsons School of Design in New York and Master of Science (Architectural conservation) at The University of Hong Kong, Ranee furthered her studies at Hong Kong Art School and RMIT focusing on Fine Art. 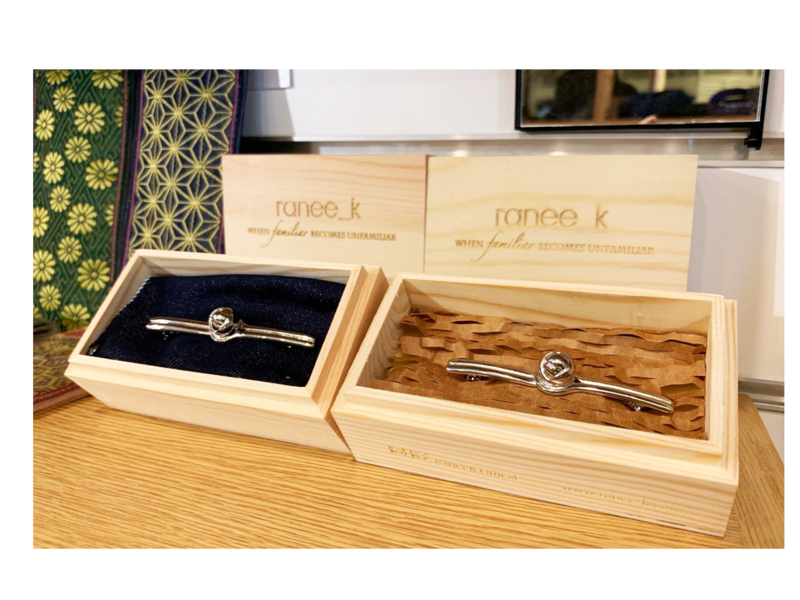 Ranee first launched her own fashion label 'ranee_k’ in New York. Since then, Ranee was actively involved in various fashion projects, uniform design, brand endorsement & art and charity functions worldwide and has received numerous internationally acclaimed awards. It is the mission of Ranee to rejuvenate cheongsam as an energetic and contemporary daily wear style, combining art and sustainability, that tells the story of Chinese culture. 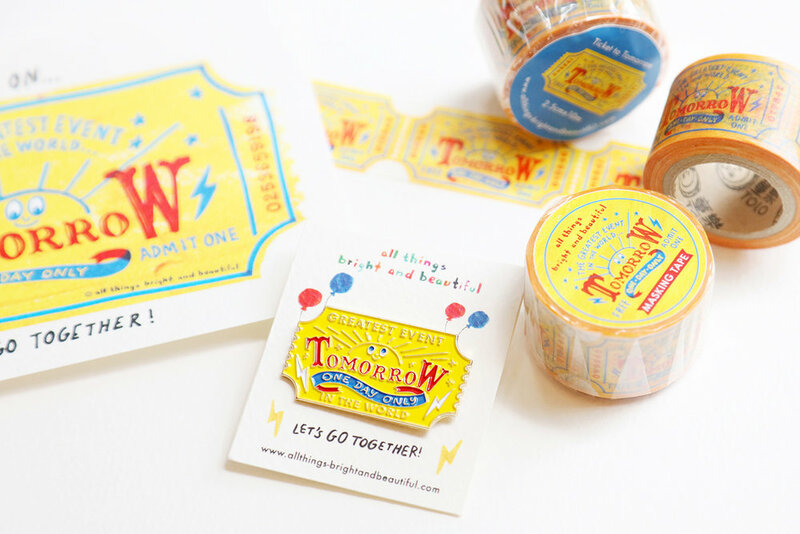 Found by Eliza from Hong Kong and her husband Mamoru from Japan. but their culture is so different from each other. where joy and creativity spark when different cultures meet. when she got a DIY beads craft pack from her classmate. Since then, it became her hobby. 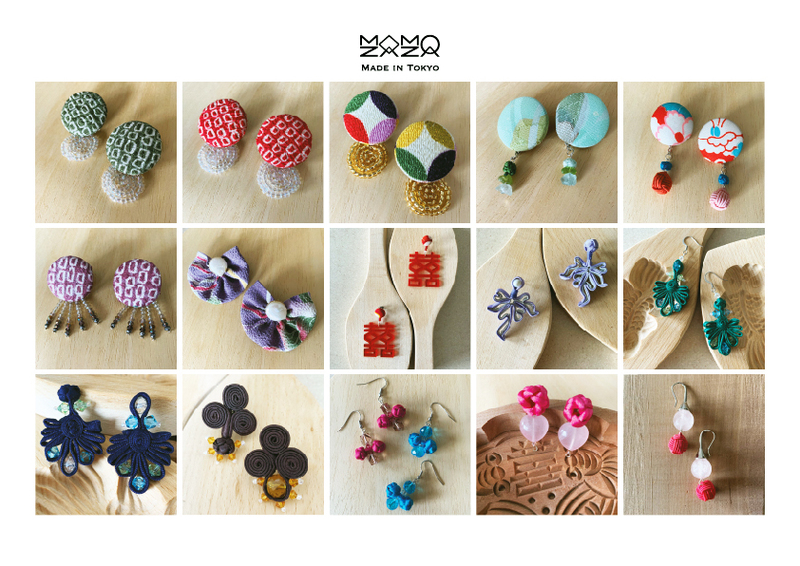 All accessories are handmade by them in Tokyo. Ideas are inspired by connection between Hong Kong, China and Japan. Major materials are kimono fabric, knots, pearls and crystals. Birdy Chu studied Design and Visual Art Administration, further studied film＆video production and advanced photography in Canada. His works have been shown in film festivals in many cities and selected as the finalist of the Hong Kong Contemporary Art Biennial Awards, Nat Geo Photo Award, HK Human Rights Art Prize. He also won the Most Popular Mobile Film Award at the Mobile Film Festival. an art lover wishing to turn my drawings into little things delivering words and echoes from heart. 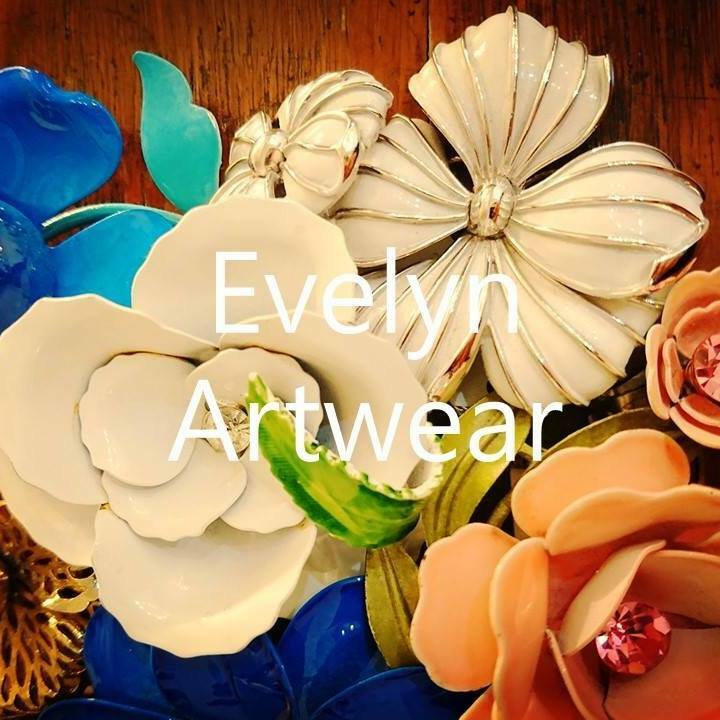 With fashion design background, Evelyn started making costume jewelry since 1990. Had a precious chance to work with an iconic jewelry designer Ms Kai Yin Lo, Evelyn put antiques in a modern way, yet affordable. He is a visual communicator. He came to international attention with his "redwhiteblue" series, which he presented at the 51st Venice Biennale in 2005 representing Hong Kong. He was awarded the Hong Kong Contemporary Art Awards, 2012 and the Hong Kong Arts Development Awards 2011-award for the best artist (visual arts) in 2012. His "lanwei” series was collected by M+ museum, Hong Kong in 2013. Working from sunrise to sunset is the portrayal of our life which brings us inevitably boring. With sincere emotions, earnestness and meticulousness of heart-making, Smiling HeART tailor-makes unexpected, beautiful and practical boutique that bring convenience to your work and life. It becomes an indispensable item in your office, workbench and home. Come and experience this endless surprises. May you bring this surprise and blessing to your beloved. 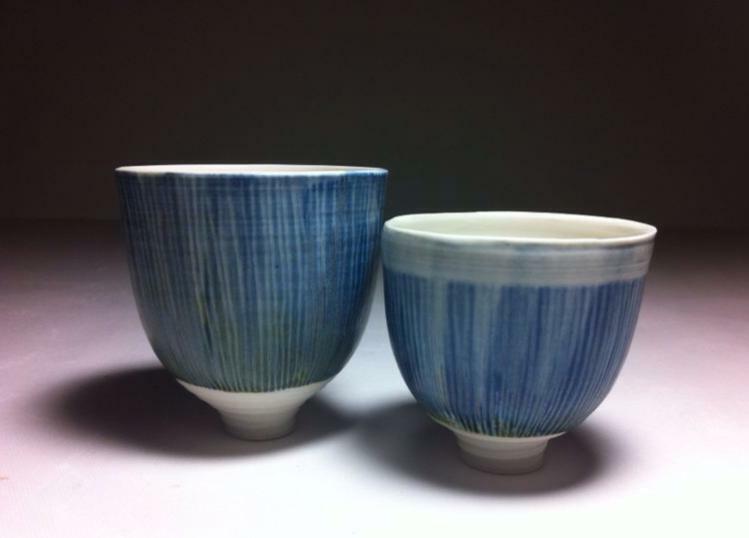 CeramicArt_陶氣館owner Lam Wai Fan, Tracy was born in Hong Kong. Since graduating from Designfirst First Institute Art and Design school, Hong Kong in 2005. 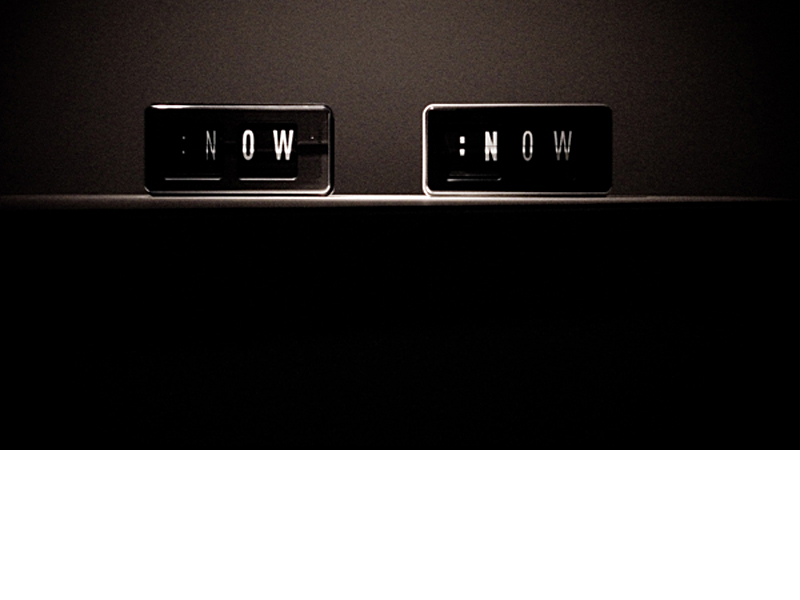 She finds that Commercial design cannot fulfill her creativity desire of express her own idea. So that she keeps on to find her Artistic language. She holds a Diploma in Fine Arts (Photography) from Hong Kong Art School in 2008 and studying a Bachelor of Arts, Fine Art (Ceramic) from Royal Melbourne Institute of Technology University, Australia. Tracy has exhibited in different group exhibitions in Hong Kong since 2008. Her work mainly use ceramic to explores the beauty of nature and focus on their shape and surface's visual effect. 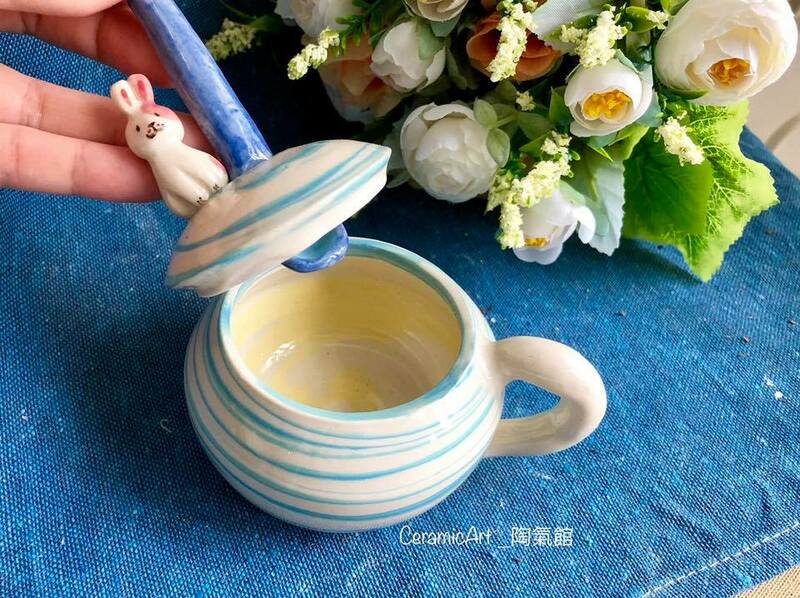 My ceramics products are made of china clay, crafted with underglaze and finish up with extreme heat to harden and strengthen the bond between the final piece. I truly hope this little creations can provide the feeling of happiness to everyone who have them as home decorations. Les Beatitudes (LBA) is set up to support women who want to and need to work in a more flexible arrangement and home environment. In the 1960s, many HK women took work home to make extra money whilst they looked after their children and elderlies. These opportunities are rare in modern HK. 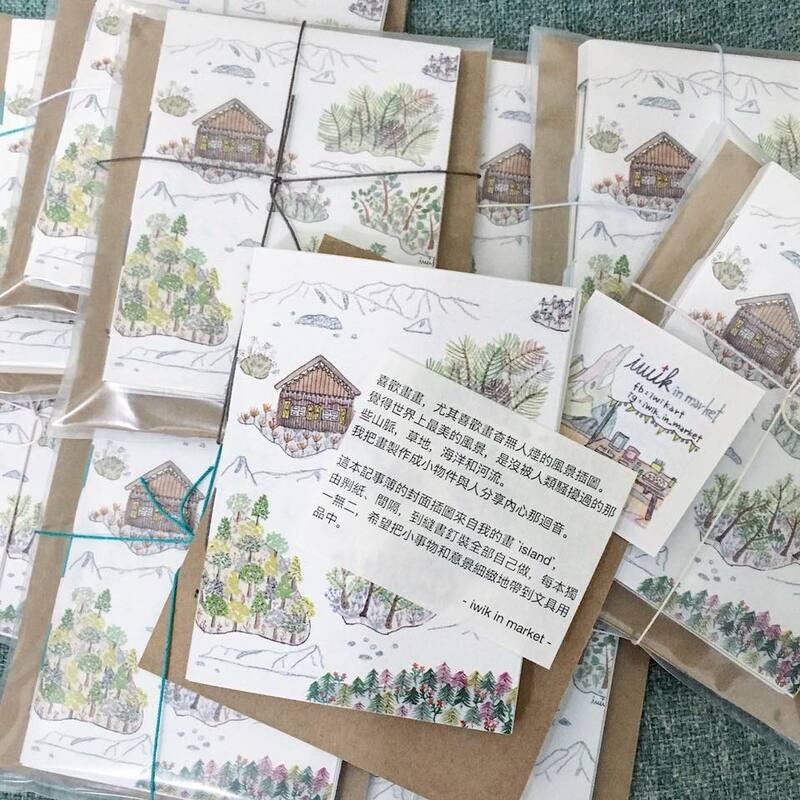 The products LBA designed are mainly items that can be produced in a small urban environment as some of these workers live in extremely cramped condition within the most challenging district in HK. Our mission is to connect different groups to positively address social issues and support the underprivileged, environment and women through arts & crafts. We want to weave a Social Fabric that could bind together those who want to give with those in need. Via neckties, we rebuild relationships and ties among people in Hong Kong. Born in Hong Kong, Nick pursues his art education at the Hong Kong Art School. He got his Bachelor of Arts in Fine Arts specializing in ceramics in 2010. One is inevitably touched by the finesse of Nick's work, the feeling of serenity, beauty and contentment that is permeating in his works.